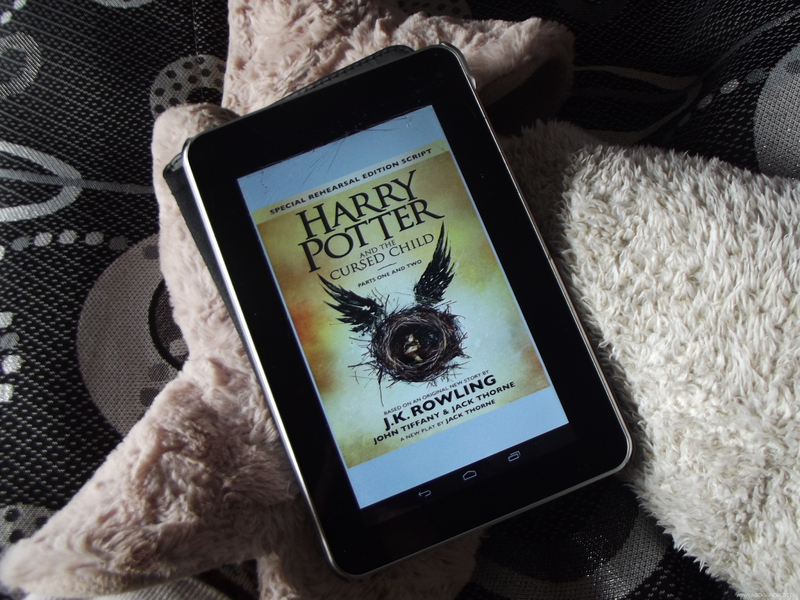 Harry Potter and the Cursed Child Based on the story by Thorne, J. K. Rowling and John Tiffany , Harry Potter and the Cursed Child is a two part stage play that is written by Jack Thorne. The Play was premiered in the Palace Theatre in London, UK on the 7 th of June in the year 2016, with it being officially premiered on the 30 th of July, 2016.... The response to the two-part play was thunderous approval, and Harry Potter and the Cursed Child swept a record-breaking nine awards at the 2017 Laurence Olivier Awards. 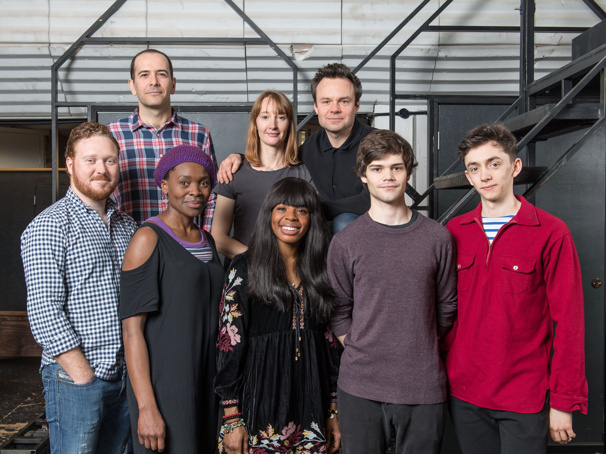 After opening at the Palace Theatre in London , Harry Potter and the Cursed Child plans to premiere in theatres around the world.